With 2400 hours of sun per year, warm summers and mild winters the island is the perfect holiday destination. 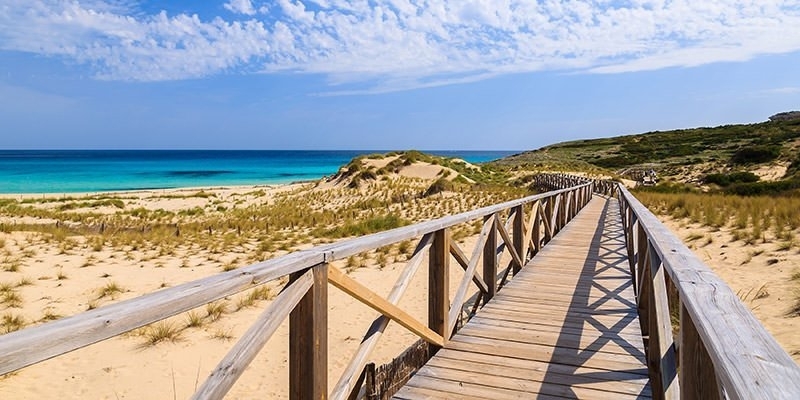 But apart from sun, sea and beaches Mallorca has much more to offer. In spring and autumn the island attracts many cyclists and hikers. And of course if you enjoy water sports, Mallorca is the place to be. 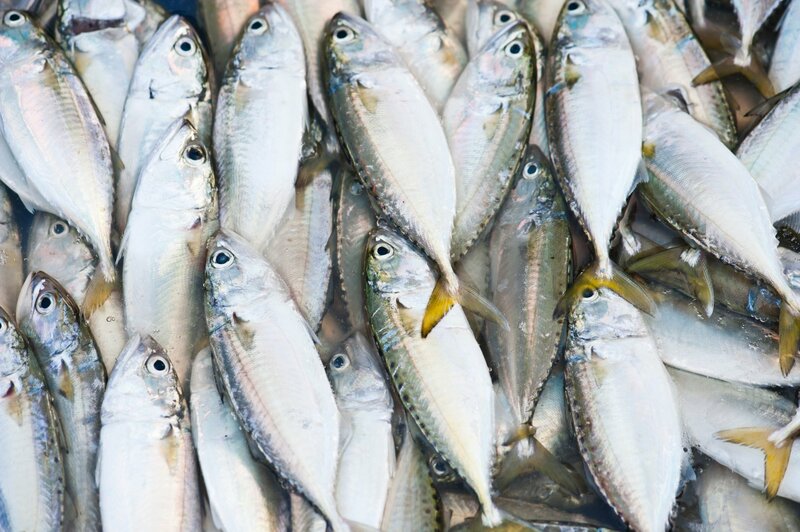 In recent years the gastronomy on the island has become an attractive feature. Many good restaurants have opened their doors where, in comparison to restaurants in the rest of Europe, food can be enjoyed at an attractive price. In short we can say that there are many reasons to come and stay in one of our villas or apartments to enjoy all that the island has to offer. Mallorca is well known for its beautiful white sandy beaches. 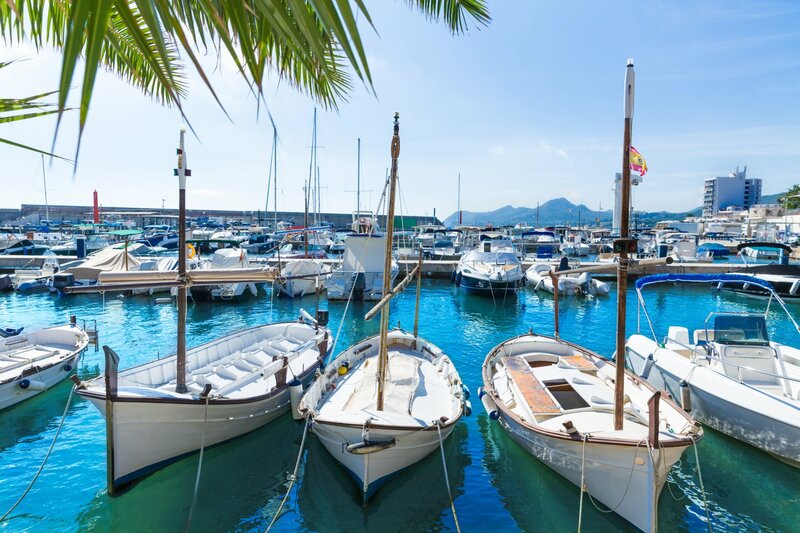 Swimming in the turquoise cristal clear water, relaxing on the beaches or enjoying the Spanish ‘tapas’ with a yummy cocktail: Mallorca has it all! 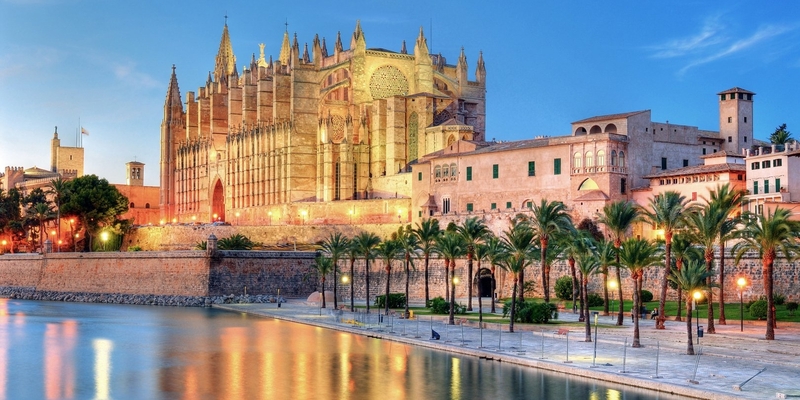 Palma is the capital of the island Mallorca and also the capital of the autonomous archipelago ‘Islas Baleares’. With 400,000 inhabitants Palma is the largest city on the island which represents about half of the islands total population. Thanks to the mild climate in spring and autumn Mallorca’s also in these periods very suitable for outdoor sports. Therefore Mallorca has been a top destination for professional cycling groups from all over the world. Spain has been for a long time highly ranked on the culinary world maps with chefs like Ferran Adria of the number 1 restaurant ‘El Bulli’ and the young chef David Muñoz with his three-star restaurant ‘Diverxo’ in Madrid. Mallorca counts in 2015 with seven Michelin-starred chefs including Maca de Castro’s restaurant ‘El Jardin’ in Puerto Alcudia.